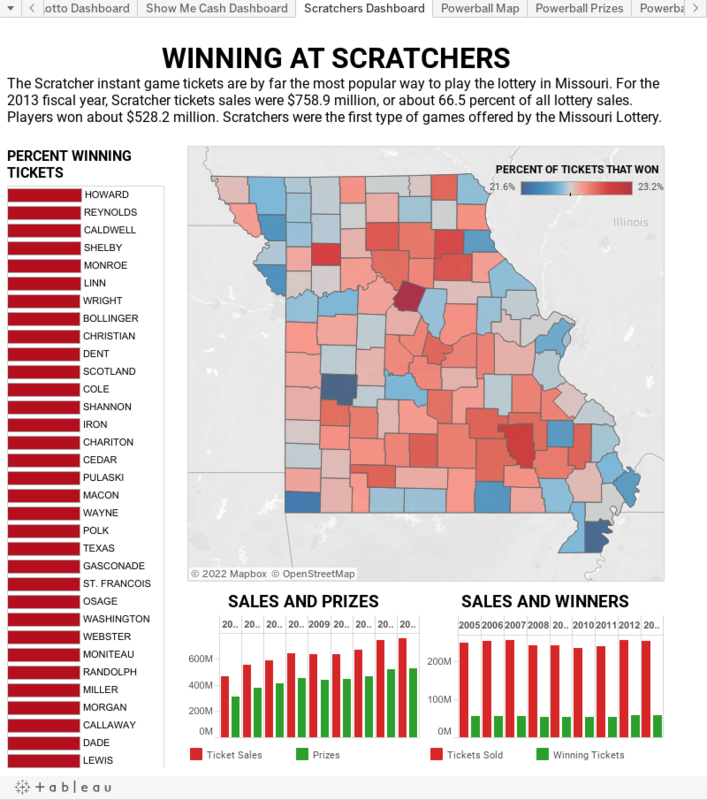 Scratchers are the game of choice for a vast the majority of players, accounting for $758.9 million, or 66.5 percent, of the Missouri Lottery’s total sales in 2013. The next most popular game is Powerball, which makes up 11.1 percent of sales. Powerball saw a jump in sales last year, when people spent $127.2 million on Powerball tickets in Missouri. Two record jackpots of $587.5 million and $590.5 million helped sales climb. In one of those record jackpots , Mark and Cindy Hill of Dearborn split the $587.5 million prize with an Arizona man. 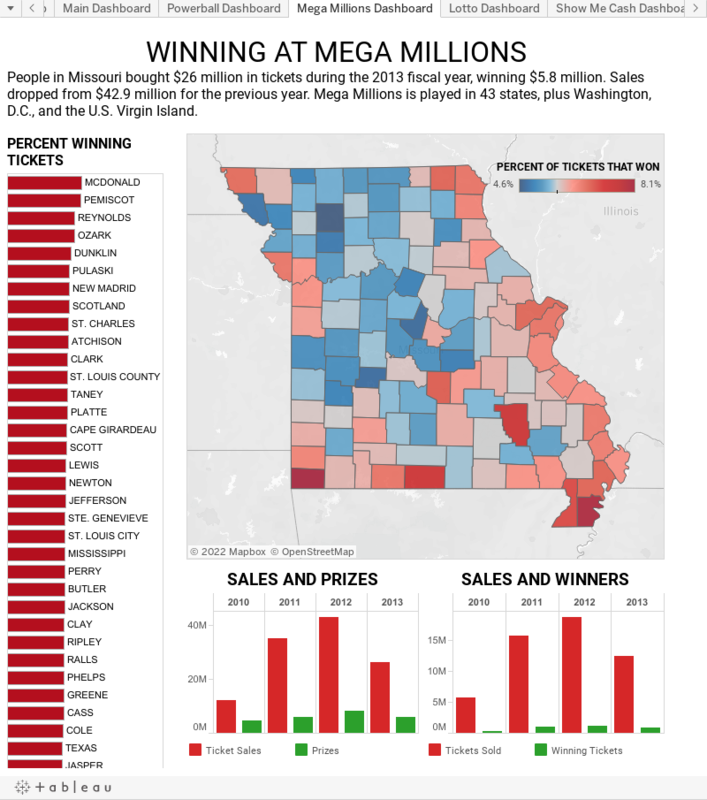 Which Missouri counties were the luckiest? 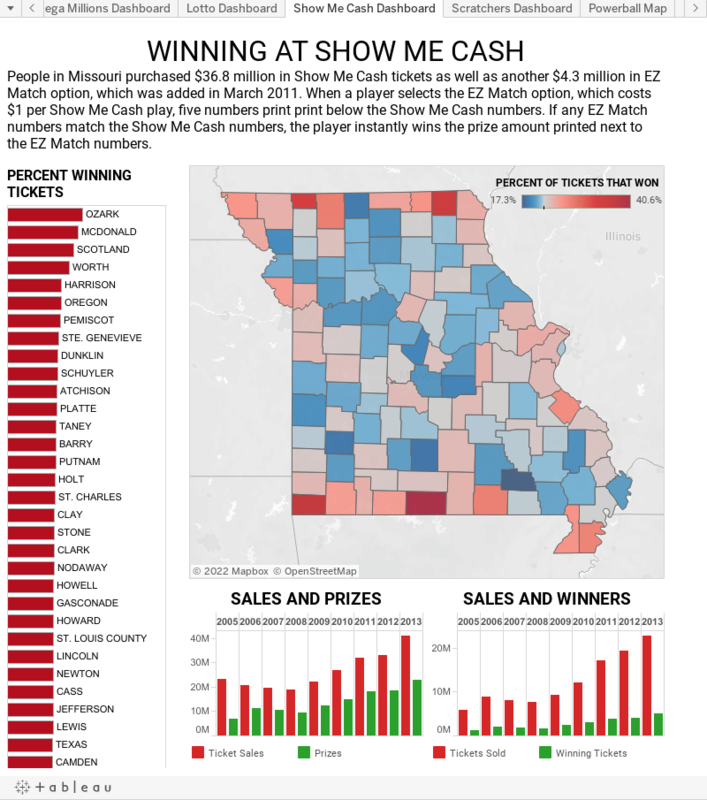 Using sales and prize data from the Missouri Lottery, we defined “luckiest” by comparing the number of winning tickets to the number of tickets sold to see what percent won. The results: Some counties appeared to have an advantage over others — at least when it comes to the draw games. For instance in Davies County, only 5.1 percent of the tickets sold over the past nine years were winners. Meanwhile, in McDonald County, 12.7 percent of the tickets sold in the same period won. When it comes to Scratchers, the percent of winning tickets doesn’t vary much from county to county. In addition to the Hills, Missouri has had other large Powerball jackpot winners, including Christopher Shaw of Marshall, Mo., who won $258.5 million on April 21, 2010; the Wilson family of St. Louis, who won $254 million on Jan. 24, 2007; and Lucky 13 State Workers in Florissant, Mo., who won $224.2 million on April 12, 2006. • Hovering over a county on the map shows the percent of winning tickets. • Clicking a county on the map or table changes Sales and Prizes and Sales and Winners data to show just that county.  • Clicking the county again resets the map and data. • Hovering over Sales and Prizes and Sales and Winners tables shows data by year. • Clicking on a year changes the map and county table for that year. • Hovering over a county name shows the percent of tickets sold that were winners as well as the average won.